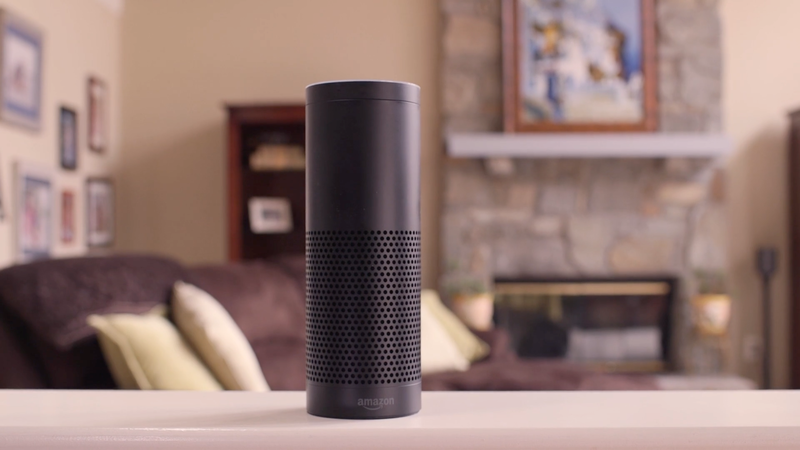 Amazon debuted the Echo smart speaker in late 2014, and in the subsequent years it’s become a near-ubiquitous device in homes — “more than 100 million Alexa-enabled devices” have been sold so far, Amazon says. But the device was a major risk for Amazon at the time. “No customer was asking for Echo. This was definitely us wandering,” Amazon CEO Jeff Bezos said in the company’s recently published annual letter to shareholders. It’s this concept of “wandering” — taking big risks on new ventures — that Bezos said is central to Amazon’s continued success.